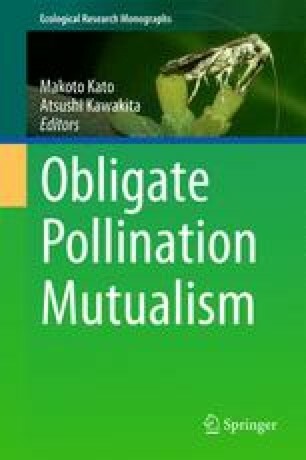 A major goal in the study of mutualism is to understand how co-operation is maintained when mutualism may potentially turn into parasitism. As detailed in Chap. 8, certain mutualisms feature host sanction or partner choice mechanisms that help stabilize cooperation by decreasing the fitness of noncooperative individuals. For example, in obligate pollination mutualisms, plants selectively abscise flowers that contain high numbers of pollinator eggs relative to the amount of pollen deposited, thereby punishing individuals that impose heavy egg loads or those that do not pollinate (Pellmyr and Huth 1994; Addicott and Bao 1999; Goto et al. 2010; Jandér and Herre 2010; Jandér et al. 2012).